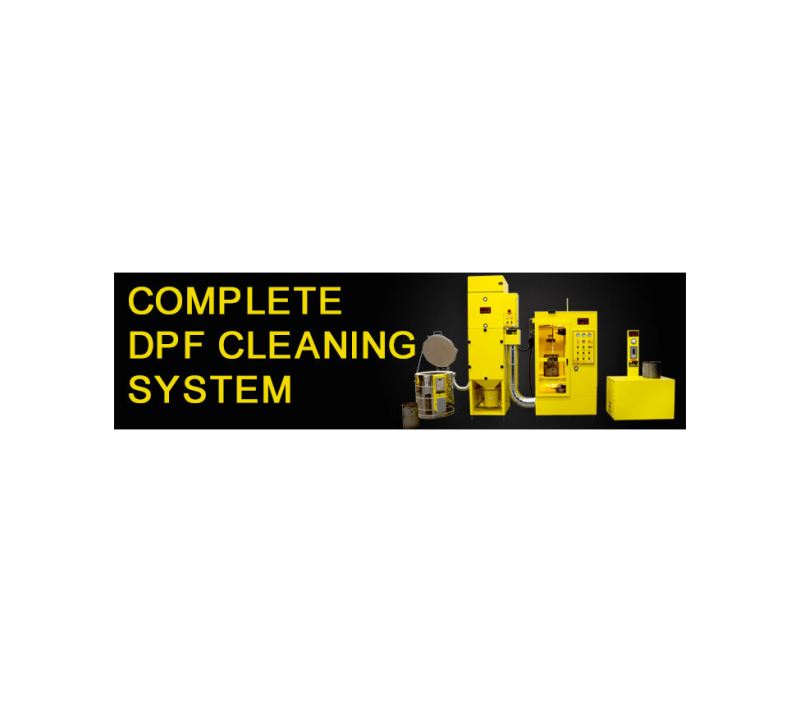 nFLOW is now offering diesel particulate filters (DPF) and filter cleaning that utilizes the state-of-the-art FSX filter cleaning machine. 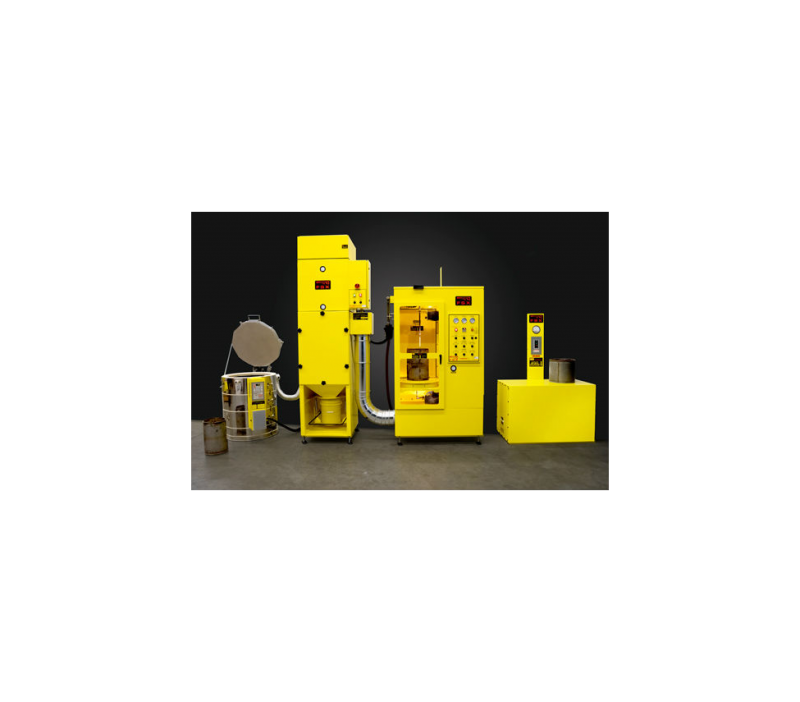 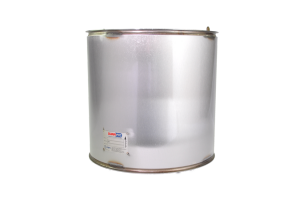 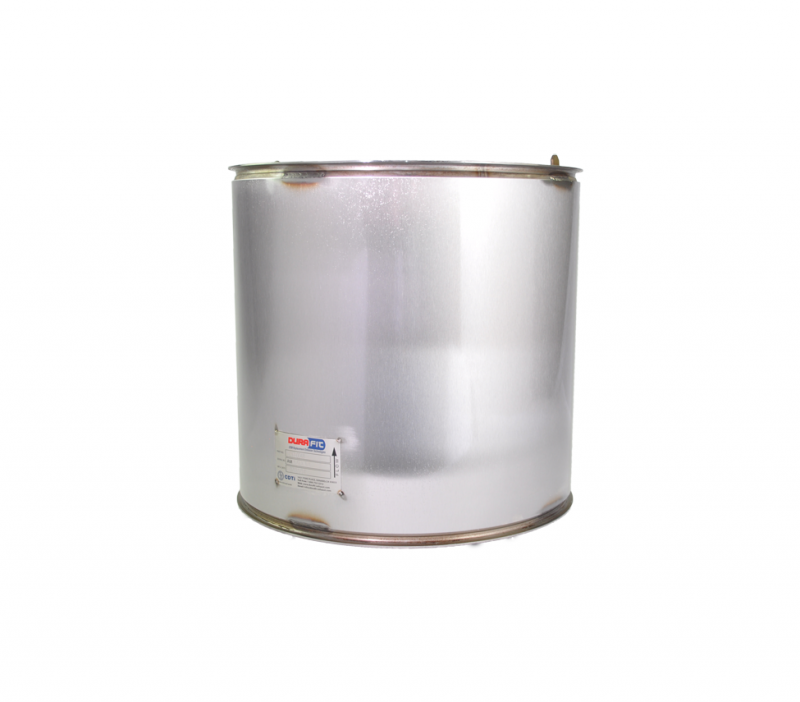 Our complete system includes the ability to clean via high pressure air and high temperature thermal regeneration. 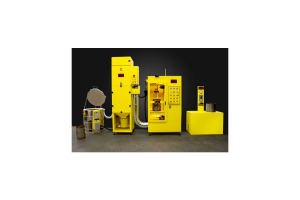 The Air Flow Test Bench gives us the ability to provide our customers with baseline and post cleaning readings of their filter. 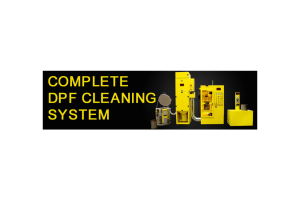 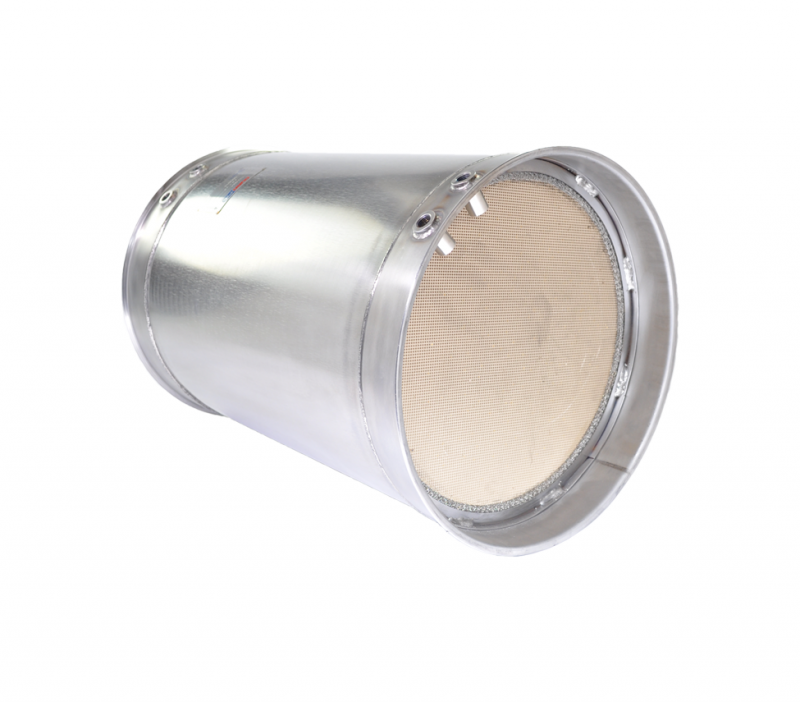 nFLOW takes pride in being able to offer a wide variety of replacement DPF’s and DOC units from Durafit, ROADWARRIOR and Skyline. 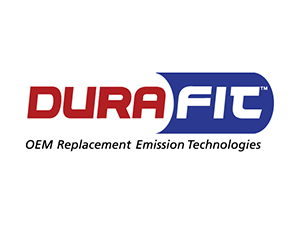 Durafit, ROADWARRIOR and Skyline offer enhancements over many OEM products that help improve durability and extend service life. 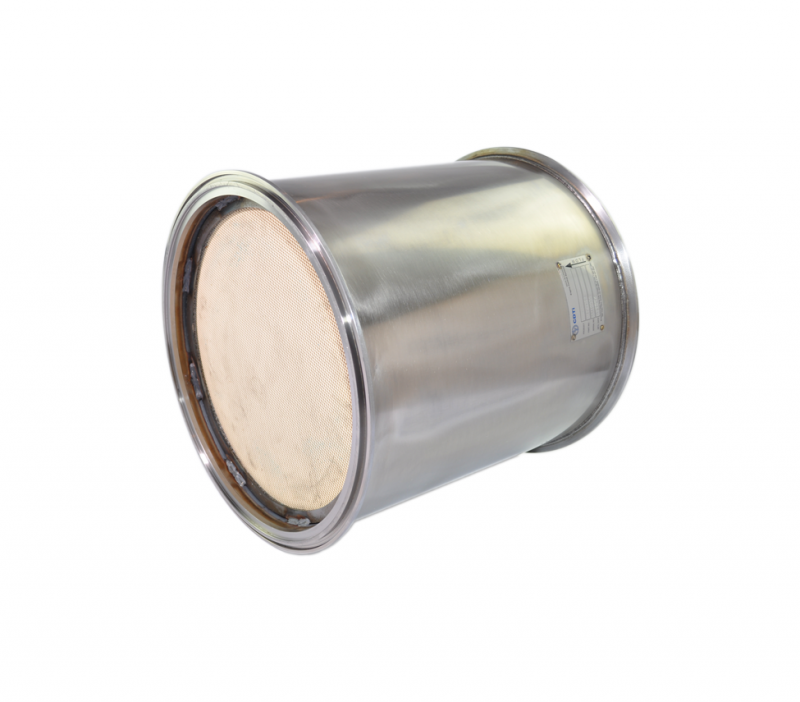 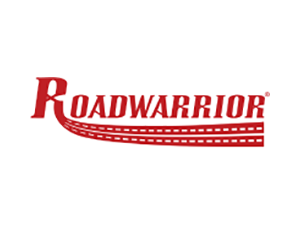 Durafit, ROADWARRIOR and Skyline are designed to meet or exceed OEM performance requirements. 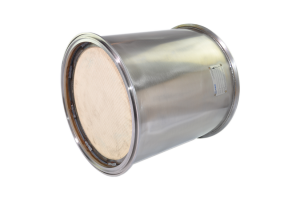 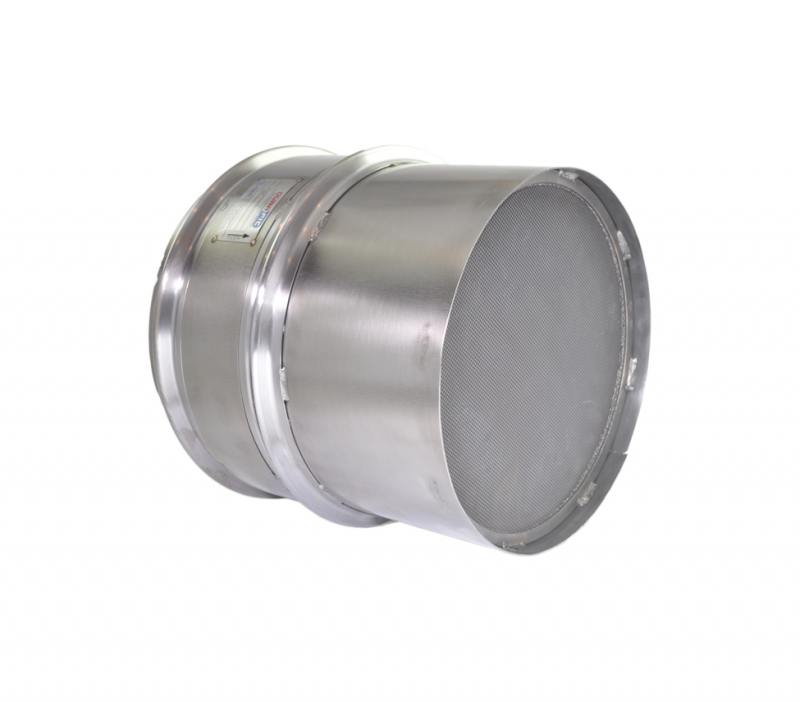 nFLOW provides replacement DPF’s and DOC’s for many OEM brands including Caterpillar, Detroit Diesel, Mercedes, Volvo/Mack, Cummins, International, Navistar/MaxxForce, Hino, Isuzu and Paccar. 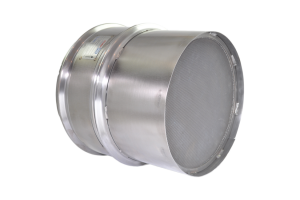 Please contact nFLOW for a quote at (812) 867-0060 or (812) 402-8282. 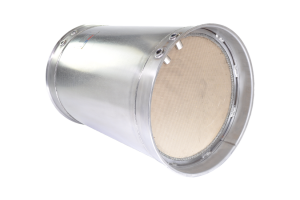 Click here to view the 2016 DuraFit Replacement DPF & DOC Emission Catalog.